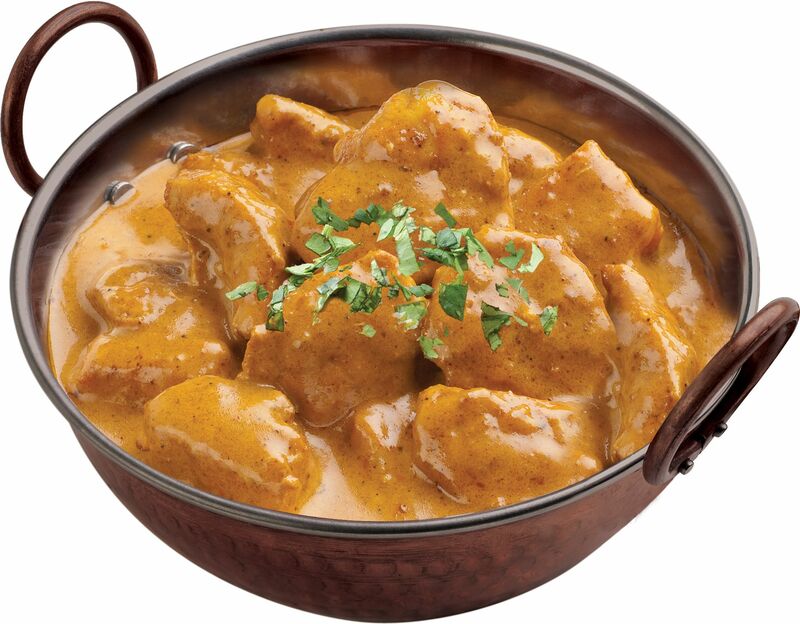 After a long week, I love nothing more than the mention of a takeaway. I love the idea of relaxing and taking a night off from cooking and telling everyone “the chef is off duty and the kitchen is closed”. Then I ask myself do I really want to ruin my weeks exercise, avoiding carbs and saying no to tasty treats at work with one crazy night of binge eating. To avoid loosing the run of myself and ordering a full loaded pizza with garlic bread or a chicken curry with fried rice and chips I now stop and think, what can I eat that won’t ruin all my efforts but at the same time will be a tasty treat. The old me was the person who ordered everything on the menu. I would order my own Pizza (no sharing) and I would go all the way, get sides, fizzy drink and maybe a few glasses of wine for later. Then as if that wasn’t enough I would open a packet of maltesers while watching TV. This for me was the perfect end to a busy week. Don’t get me wrong I think if you want something and you have been craving for it then go and have it. My problem was I didn’t know when enough was enough. Now I stop and think before ordering anything. I ask myself what exercise have I done to allow me this treat. I ask myself how will I feel if I eat a full chicken curry and chips and will I end up feeling bloated for the next few days? This quickly brings me down to earth and I know what I can order and enjoy eating without falling off the wagon completely. Here are my weekend takeaway tips that help me enjoy my treat night but still keep me focused and in control. If you know you are going to have a takeaway, then be good all day. Fit as much exercise as possible into your day – use the stairs or get a 20 minute walk at lunchtime. Drink plenty water throughout the day and avoid all carbs from the minute you get up. Ask yourself how hungry are you? Are you ordering a main course? Will a starter portion do you? Sometimes I get a starter instead of a main portion and it surprisingly fills the gap without all the calories. If you like Indian or Chinese food, order something with less sauce. I used to toss the carton onto my plate and end up eating all the sauce. It helps if you pick the vegetables and meat from the container rather than pouring it all onto your plate. You will be surprised that the taste is still as delicious and you will have half a tray of sauce left that you didn’t need. I know lots of you cant go without chips or rice with a takeaway but there is no need to eat the entire lot. Share a portion of rice and maybe pick one or two fries from your partner. Choose basmati rice over fried rice and Sweet Potato fries when available. Drink plenty of water with your meal. Water is great to fill you up and if you feel you are missing on the carbonated drinks then drink sparkling water. Cut a slice of lemon or lime and add some ice and you wont feel that you are missing out. Maybe leave your glass of wine and maltesers to another night. So next time somebody mentions closing the kitchen and ordering a takeaway say yes. Take out the menus and enjoy choosing something tasty without going too mad. Remember the healthier you eat leading up to your treat the easier it will be to get back on track. The important thing is to enjoy and move on.